Yes! A puppy will provide you with some of the best moments of your life, but they will also demand a lot of attention and your best work efforts are required, especially in the first year or so. During this time, you will go through the roller coaster of the puppy version of our human stages (baby to toddler to inquisitive child to rebellious teenager) all squashed into a much shorter period of time than it takes us, so buckle up and get ready for the ride, if you decide to say Yes to this commitment. Before I go any further I must also offer you the option of an adult dog. This may end up being a far better fit for your lifestyle and therefore result in a much happier relationship. Step 1 is keep an open mind and be honest with yourself! Draw up a table of the pro’s and con’s that a puppy would bring to your life – then when you are finished you must go with the side with the longest list. Obvious pros are fun, love, cuddles, exercise. Con’s can be restless nights, dirty floors, damaged furniture, illness and worry. Like all the big decisions in life it comes down to the question, will all the hard work be worth it? Only you can answer this for yourself… so try the list and be truthful with yourself! Where Should I Get A Puppy? Your local animal welfare charity (they had close to 10,000 dogs to rehome last year) …so you will easily find your puppy there! An Irish Kennel Club breeder. 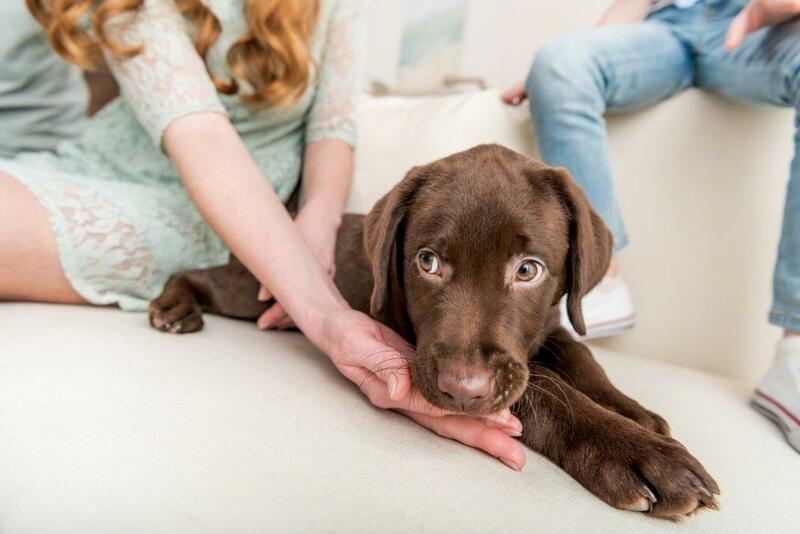 Getting a puppy outside of these two options can lead to a lot of heartache as you can end up with a sick puppy who needs to be put to sleep shortly after you get him. The most important thing to remember is never buy online! If you buy a puppy from an online website you are supporting the Puppy Trade and if you do not know what that is, there is a link at the end of this blog, for a documentary by an award winning investigative journalist, called “The Dog Factory”, that you can view. It is difficult to watch, so if you can’t watch, the mildest way I can describe it is treating puppies and their mothers like they have no feelings! Treating them like they have no emotions…as if they can not feel fear, or love, or loneliness. Here is a checklist of Do’s and Don’ts to help you choose the puppy for you! Energetic to couch potato (dogs can vary from needing 2 or 3 long walks per day to some only needing one short walk daily) and some will never be happy if they do not get off lead time every day, which could mean a drive to your nearest dog park, until they are fully trained to come back to you when you call them. Ask yourself “What drives your dog”? What I mean by that is are they a herder? or hunter? lap dog? You need to know before you pick because if you are not able to satisfy their primary instincts, they will be unhappy, which will lead to destructive behaviour. Ask yourself “Can I afford a puppy”? Food, bedding, toys, accessories, vet bills, pet care when you’re not at home, training classes, grooming costs and the list goes on…you are basically getting a canine baby! Don’t let your heart rule completely (you can of course let it lead the way in your decision, but logic must prevail also). Don’t get a puppy if you are due to move home or job or if there is any major life changing event happening in your life (the puppy deserves to be your main focus for the first year of its life!). Award Winning Journalist Sam Poling investigated the Puppy Trade in her documentary called “The Dog Factory” in 2015. Difficult to watch but this is the reason why you must choose where you get your puppy so carefully! 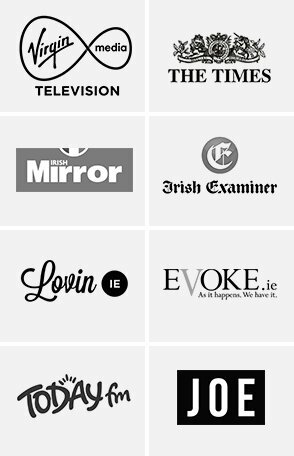 Useful information is also available on the SPCA’s (Society for the Prevention of Cruelty to Animals), Dogs Trust and other animal welfare websites. 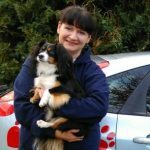 Annmarie is a Franchise Manager for Pet Sitters Ireland and is dedicated to the well-being of animals. Growing up there was always a magical assortment of pets in her family, including dogs, rabbits, cats, fish and even a duck. Currently an 11-year-old Shetland Sheepdog runs the house, supported by two Cavalier / Jack Russell brothers. With a Marketing background, she also studied animal behaviour at an animal welfare centre. She is now living her dream, caring for animals every day, at Pet Sitters Ireland.